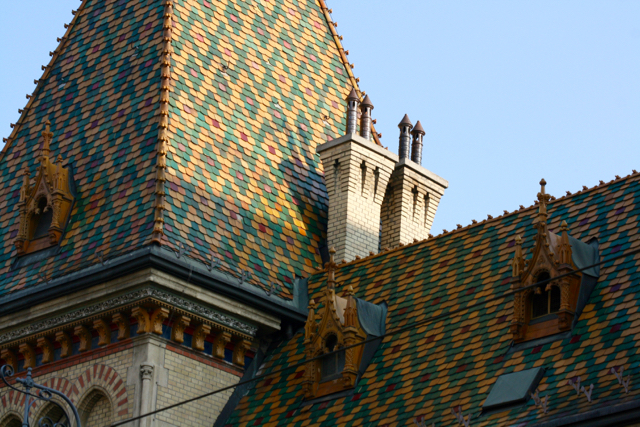 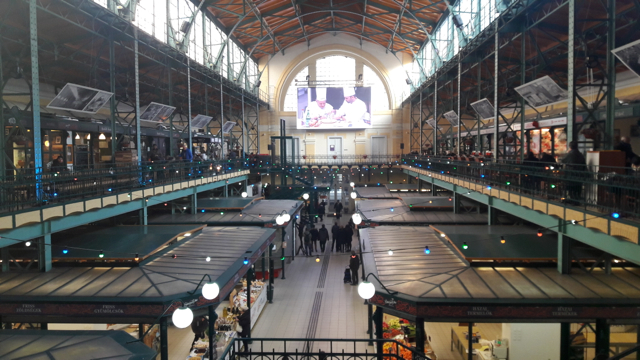 There are many events taking place in the biggest and most beautiful market hall of Budapest, in the Great Market Hall (in Hungarian: Nagycsarnok or Vasarcsarnok). 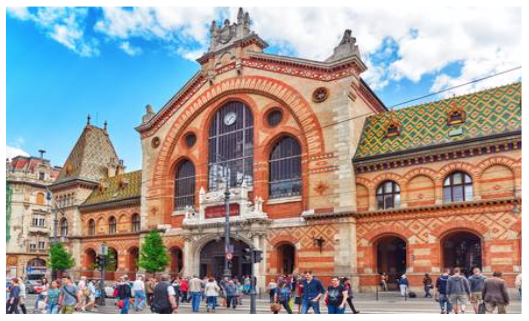 Most importantly, there are some nice cultural weekends when you can get to learn about another country for one-two days (Friday and Saturday) in addition to the Hungarian gastronomy and market customs. 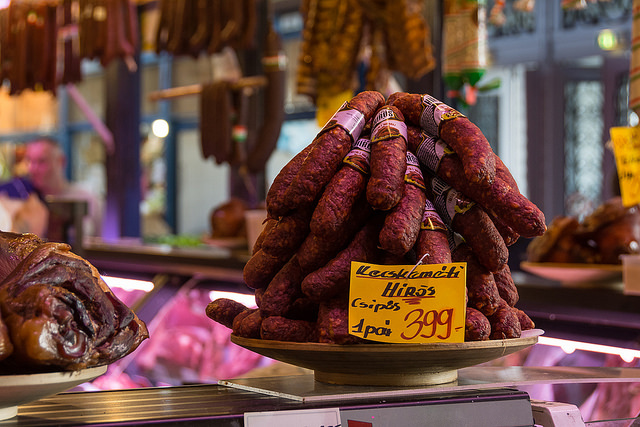 Typically, every month showcases the products (foods, drinks, crafts, tours) of a guest country from various continents all over the world (from Cambodia through Germany to Brazil). 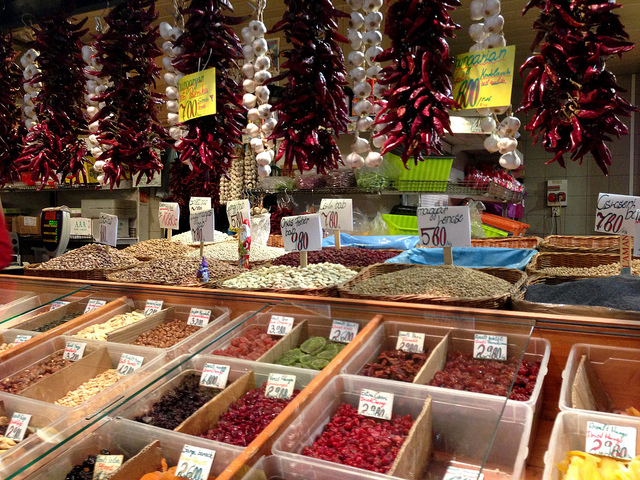 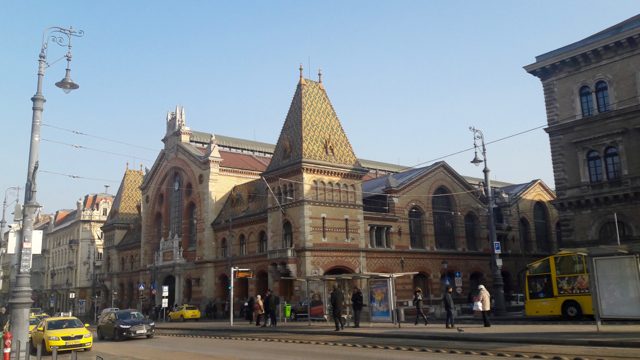 Besides the events there are regular Budapest Market Hall tours at an affordable price where you can learn about the history of the building and get an opportunity to taste local foods at some of the best vendors. 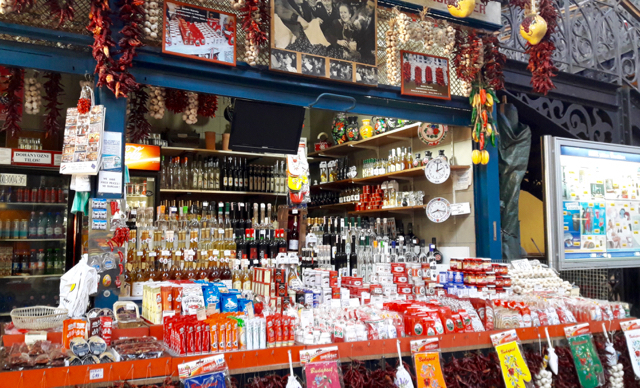 There are also more complex food tours with more Food Tastings (plus Lunch & Wines), and further visits to other market halls. 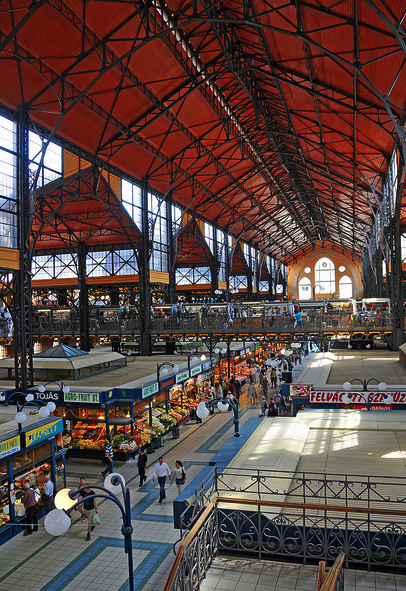 The upcoming events are subject to change. Every year there are different monthly programs.